The disruptions in attendance experienced by teachers and pupils due to the recent weather and now flu viral outbreaks have brought this home only too well. The coming months will demonstrate how well teachers and pupils are able to bridge the holes. Not every home is equipped with the technology to ensure all young people are included even when they are ill but many do. School edubuzz blogs had some lovely suggestions for activities during the snow closures. Teachers and pupils can keep others informed and included while they are absent with illness through the use of imaginative Apps/ photos /videos,etc. Try www.wallwisher.com ; www.glogster.com. Any other ideas? Since 2002, East Lothian schools have recorded IEPs targets for pupils with additional support needs on formats developed by North Ayrshire Council. These documents are ‘stand alone’ and do not link to our management information system. 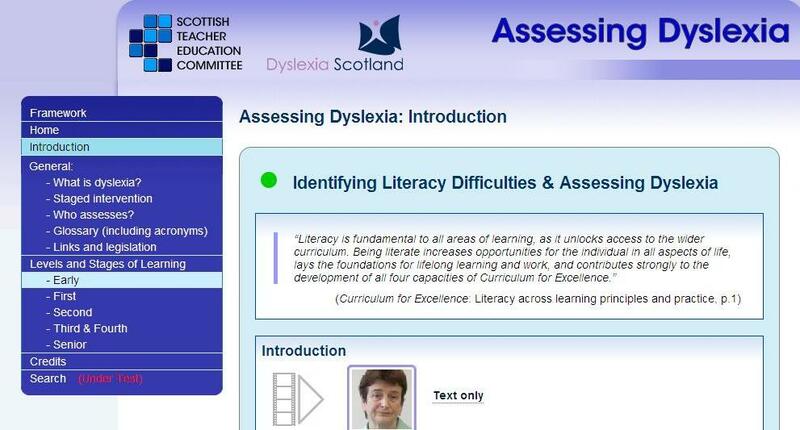 The North Ayrshire format is also not aligned with educational targets within Curriculum for Excellence. Following extensive research and consultation, a number of schools in East Lothian have been asked to pilot the use of SEEMIS Pupil Plans as an alternative IEP format. The SEEMIS Pupil Plan has been developed by City of Edinburgh Council in collaboration with SEEMIS and the Scottish Government and is now used in an increasing number of Scottish authorities. A decision will be taken later this session as to whether all East Lothian schools will use this format in the future. Another year starts and information overload will continue. We need to find a way to access the valuable stuff and share it with all interested parties. Is it going to be this blog or on Glow? Or both? Subscribe to this blog by adding your email address to the box on the right hand side of page. You will receive an email alert when a new post is added, saving you time and reminding you that the Support for All blog exists and that you too can share news here. Obviously you can’t subscribe to the email feed if you don’t get this far and are reading this post so please pass on the information to anyone who is involved with pupils with additional needs. Thanks! Next week is Dyslexia Awareness Week and I shall be posting something here every day. First, here is a list of myths about dyslexia. I’ll make sure each one is debunked before the end of the week! Myth 1: Dyslexia does not exist. Myth 2: Dyslexia is a “catch all” term. Myth 3: Intelligence and ability to read are related. So if someone doesn’t read well, they can’t be very bright. Equally, very able children cannot be dyslexic. Myth 4: People with dyslexia cannot read. Myth 5: People with dyslexia see things backwards. Myth 6: Dyslexia is rare. Myth 7: Dyslexia is a medical diagnosis. Myth 8: Children outgrow dyslexia. Myth 9: Dyslexia affects four times more boys than girls. Myth 10: Any child who reverses letters or numbers has dyslexia. Myth 11: Every child who struggles with reading is a learner with dyslexia. Thanks to Annalisa Shepherd for the picture.